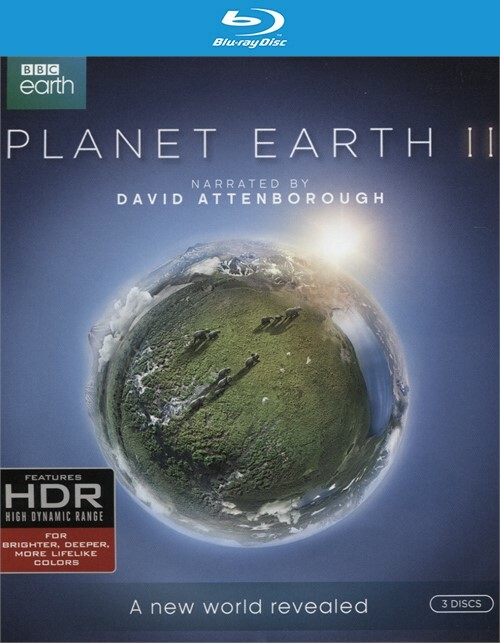 When Planet Earth was first released, it took the world by storm, brilliantly showcasing the awe-inspiring beauty of our planet and garnering four Emmy awards on the way to becoming an international best-seller. 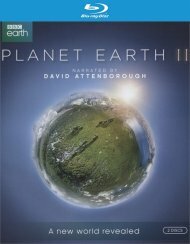 Now, using ultra-high definition technology, Planet Earth II takes you closer than ever before to present a breathtaking view of our extraordinary world. 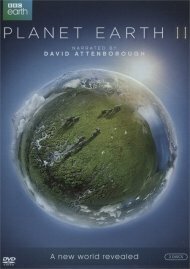 From eye-to-eye encounters with incredible creatures facing insurmountable odds in extreme environment's to epic journeys through astonishingly beautiful landscapes, the wonder of the natural world is on full display in Planet Earth II. 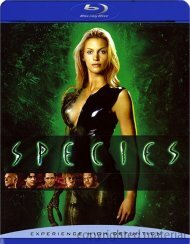 Planet Earth Diaries - One 10 - Mintue Feature at the end of each Episode Showing how this Astonishing Footage was Captured. 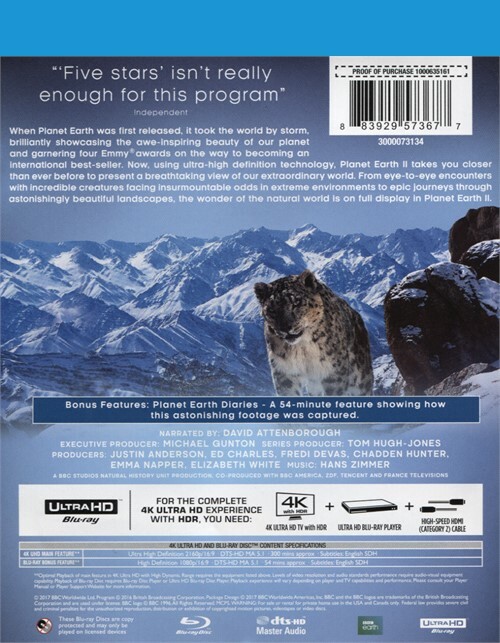 Review "Planet Earth II (4K Ultra HD +"
Reviews for "Planet Earth II (4K Ultra HD +"